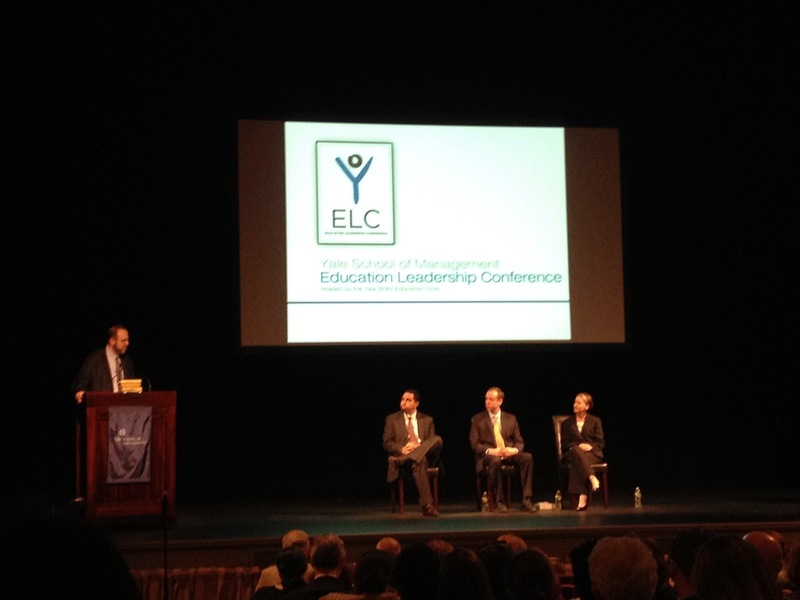 With the help of the BU Student Activities Organization and the Public & Nonprofit Management Club, I have been able to attend a number of conferences in the area this semester, most recently the Yale School of Management’s Education Leadership Conference on March 24th, in New Haven, CT. 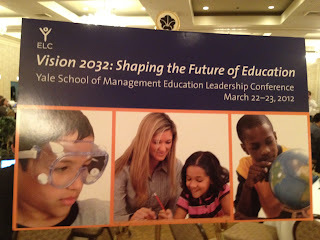 The theme of this year’s Yale ELC was “Vision 2032: Shaping the Future of Education”, and looked to connect perspectives between key stakeholders in education reform. Regarding conferences, these are a few of my favorite things (in no particular order): networking, swag, panelist perspectives, career exploration, food, and tweeting. So before I get too far into my story, I’m going to confess: I’m a Twitter n00b, so please excuse me if I am stating the obvious, but it’s official – I LOVE tweeting at conferences. Not just tweeting my own thoughts during a panel, or capturing the gems of others in 140 characters, but mostly by following, nay, STALKING the conference hashtag. 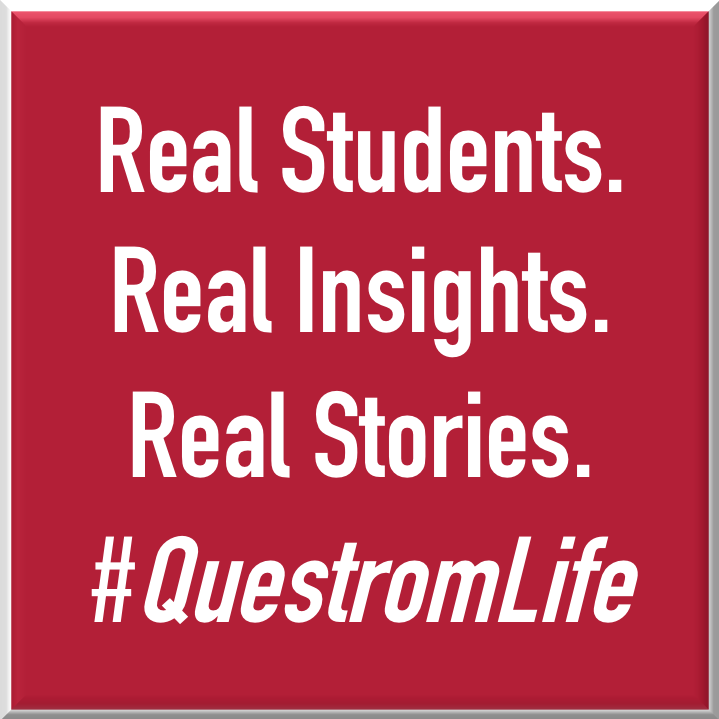 “How Does Technology Change Outcomes for Students?” – looking at technology in the K-12 classroom beyond the simplistic model of having one laptop in the hands of every child. Alex Hernandez, partner at the Charter School Growth Fund, made the analogy of blended learning technologies to successful schools as being like the first digital camera to photographers. The current state of the tool may not be the perfect solution right now, but without looking to the future, a school could find itself in the same situation as one-time photographic icon, the Eastman Kodak Company. 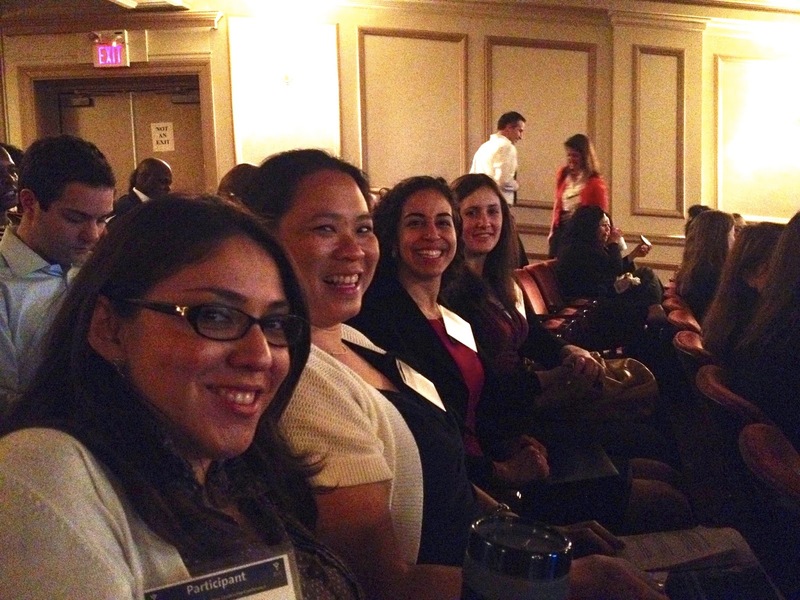 “Doing Better With Less” – discussing ways to better allocate resources in school districts. Mentioned in this panel was Education Resource Strategies’ “School Budget Hold’Em” activity, an online trade-off game that asks districts to look thoughtfully at the funding decisions that they are faced with. “From the Classroom to the Neighborhood: Talking about Race in Schools” –confronting a number of race issues that many educators and leaders are struggling with by using difficult and uncomfortable language to talk about where progress needs to be made. Aimée Eubanks Davis, Executive VP of People, Community, and Diversity at Teach for America, emphasized that in order for education reform leadership to “look” like the demographic of the people it is serving in 10 or 20 years, we need to get comfortable and uncomfortable talking about race as a factor in our schools. A heavy conversation between districts, charter schools, and Randi Weingarten, president of the largest teacher’s union in the US, the American Federation of Teachers. Educator and leadership concerns about implementation of Common Core standards for all students. Teacher feedback about what elements of a teacher dashboard are particularly important to them – key field research for my SI752 Starting New Ventures class project! I did have a “starstruck” moment at Yale ELC. Dr. John B. King, Jr., Commissioner of Education for the State of New York was one of the panelists for the opening keynote for the conference. 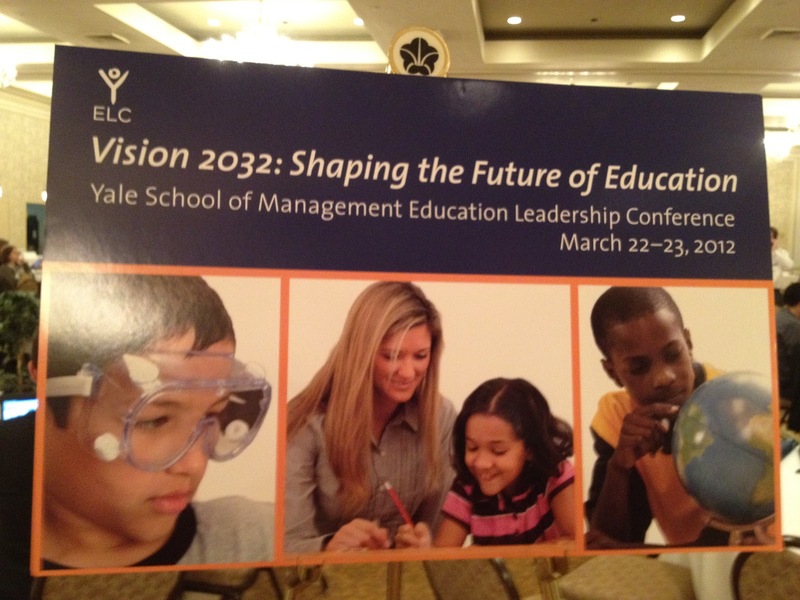 – “The ‘State’ of Education, Now to 2032”. Having worked for Dr. King as one of the early teachers at Roxbury Preparatory Charter School, it was very surreal to see him onstage – a far cry from the days when I sat in his office in tears, him giving me tissues and classroom advice. That day, along with the commissioners from Tennessee and Rhode Island, he would address difficult questions about accountability and the data-driven state of education, and remain one of my personal heroes in my career. Conferences are a great way to get re-energized through networking and listening to people who share your passions and not necessarily your viewpoint. It is also a great way to meet companies working in your fields of interest – my fine-tuned resume managed to score me a few interviews with companies working directly with data-driven education practices, a passion which connects the threads of my MBA studies. Most of all, a conference is a perfect way to enhance your Twitter “voice” by promoting the ideas that define you. 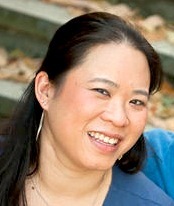 Sheri Cheng is a former science teacher and tech director at an urban charter school in Boston with a penchant for 7th grade humor. An MBA student concentrating in Entrepreneurship and Leadership & Organizational Transformation, Sheri expects to finish her coursework in December 2012. Follow her on Twitter @sheriann13. Copyright 2016 Boston University Questrom School of Business. Picture Window theme. Powered by Blogger.